Desirable Lifestyle: Estilo de vida: When luxury brands enter the "wearables" world. It seems luxury watch makers are interested in entering the "smartwatch" race along with the main smartphone manufacturers (such as Apple, Samsung, Motorola and so on). 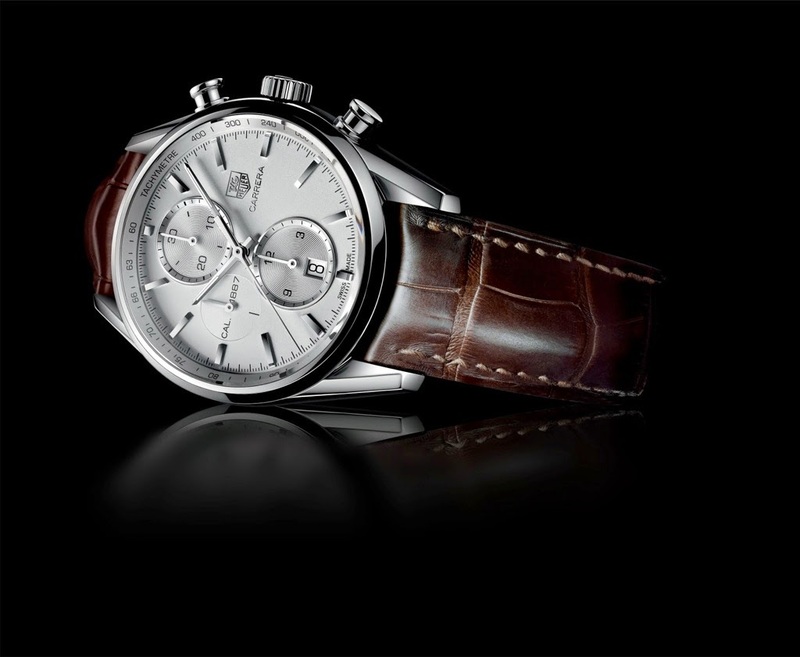 So Tag Heuer is the first renowned luxury watch brand to be heard of taking that plunge... You can read about it further, here. Is it just me or does this sound like as if suddenly Ferrari decided to start manufacturing SUVs...? Mesmo, Sónia. Só espero que a vinda da era "smartwatch" não venha prejudicar a classe.